Released every Monday, John and Geoff of That One Sports Show cover a new sport, its history, rules, popularity, and whether or not they would play. 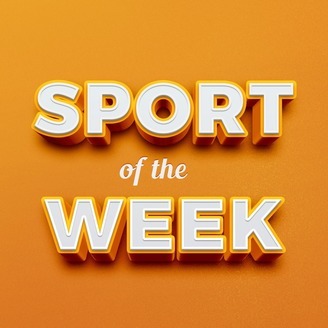 From obscure sports like Dwile Flonking and Cheese Rolling to more mainstream sports like Olympic Curling and Footgolf, John and Geoff cover it all. If you've got a sport you'd like them to cover, contact them on thatonesportsshow.com. We’re done with the Olympic sports. We made it all the way through Winter so now we just get to sit back and relax. Wrong, it means we get to move on to other sports. This week it’s the popular Asian sport of Throwball. John and Geoff take you through the details. 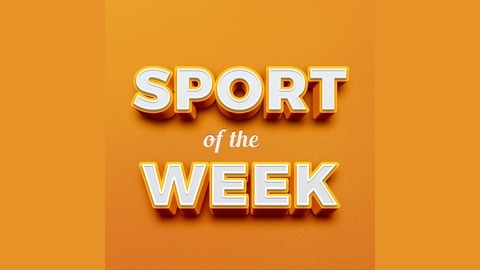 Find Sport of the Week every single Monday, right here, on iTunes or Stitcher.